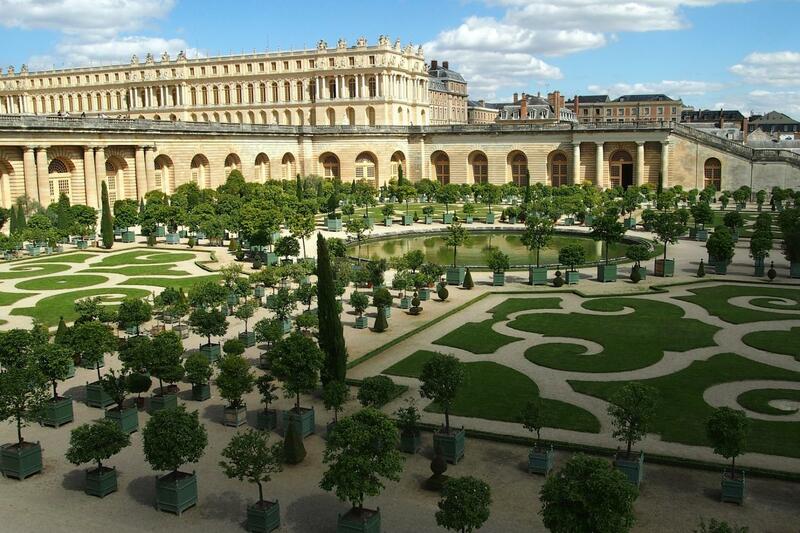 Versailles encompasses and embodies what can only be described as the grandeur of French classical architecture. The city of Versailles has a flowing layout that includes, but is not limited to the ornate palace and meticulous gardens. Versailles reflects the style, wealth and magnificence of King Louis XIV, known as the Sun King. Within the palace walls let our guide take you back in time to a time of excesses and indiscretions of French royals while accompanying you through the extravagant State Apartments - Hall of Mirrors and Queens Apartments. Then unwind and take advantage of time with a stroll through the intricate palace gardens as the perfect way to end your time at Versailles.